. 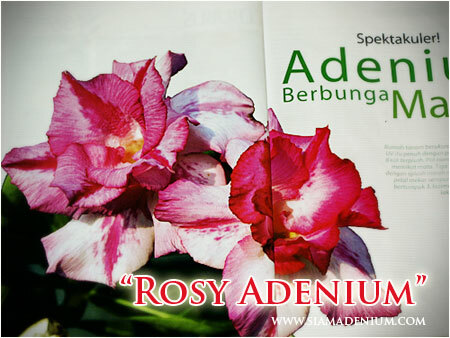 Please click here to see the steps of our adenium export to you. 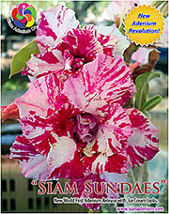 We are so proud of with all of new Obesum Varieties produced from breeder from Thailand. We also believe all of them are unique and great quality. Most of our varieties are selected as newer trend and won many contests here. Our varieties have been trialed and watched their stabilities until they are 100% stable before releasing to market. Contacts | Our Nursery | How to order? Copyright © 2012. SIAM ADENIUM CO.,LTD All Rights Reserved. 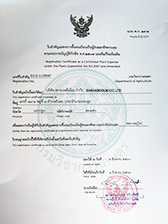 Designed by Siam Adenium .